Directed by Lana Wachowski, Lilly Wachowski. 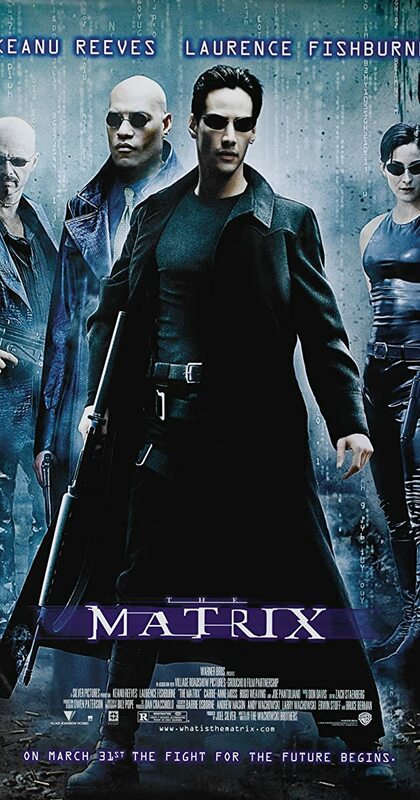 With Keanu Reeves, Laurence Fishburne, Carrie-Anne Moss, Hugo Weaving. A computer hacker learns from mysterious rebels about the true nature of his reality and his role in the war against its controllers.